I am so excited to be announcing a Holiday Ornament Exchange today! Not only am I thrilled to be co-hosting the exchange with some of my favorite bloggers turned friends, but anything related to Christmas just makes me happy! Christmas is my favorite time of year... 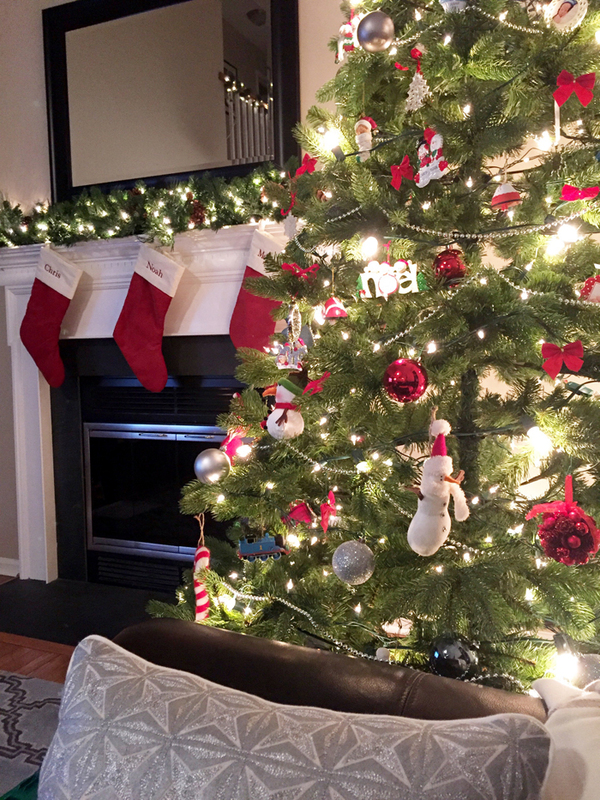 I love decorating my house, shopping for the perfect gift, and doing all those fun Christmas Countdown activities! While we have some regular bulb ornaments on our big tree, I definitely prefer the sentimental ones. 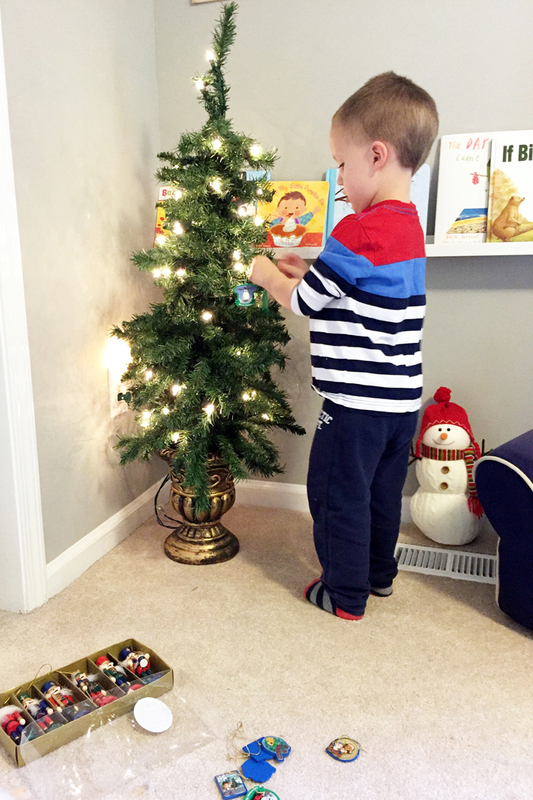 We love picking up ornaments on vacation, we pick out a few new ones to add to our collection each year, and just recently we've let Noah pick out a few of his favorites. I love taking them out each year and reliving a memory by simply touching an ornament. 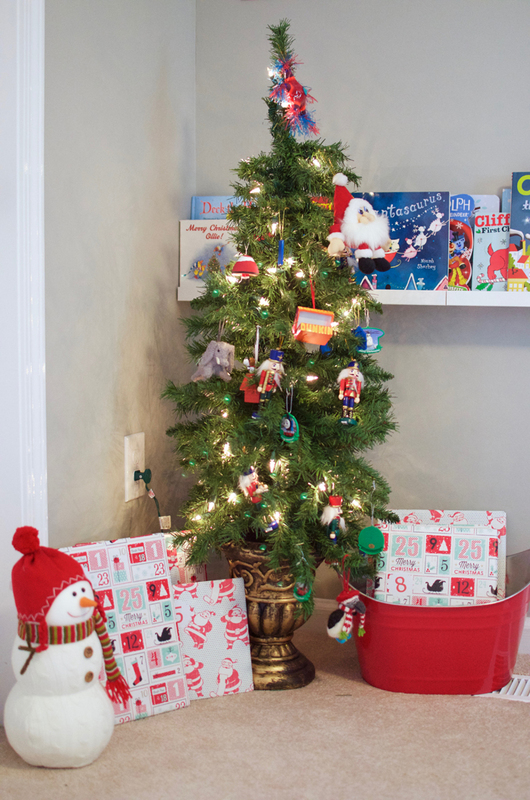 Since we decorate two trees (one in our living room and one for Noah in his room) we have plenty of room to display our favorites. While I'd love to hear if you are interested in participating in the comments, in order to officially sign up, you will need to fill out this Google doc: https://goo.gl/forms/E8TC9UjLmrn8wLXt1. Then grab the button below and include it in your post when you share your gift on Tuesday, December 13. 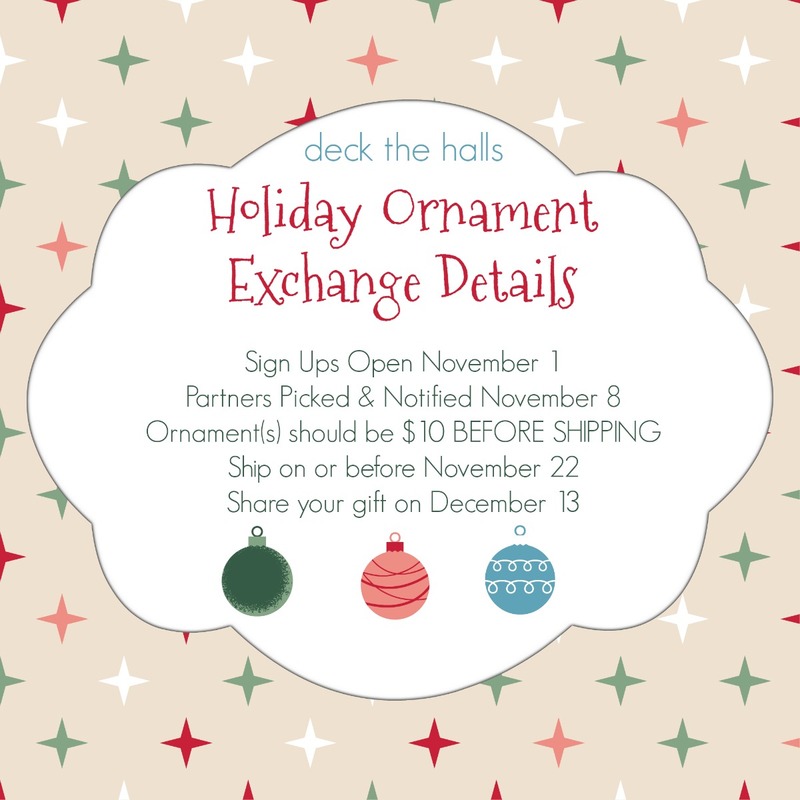 I'm so excited for this Ornament Exchange and can't wait to start shopping! Aaaahhh those pictures just made me so excited! I can't wait for this one! Yay! 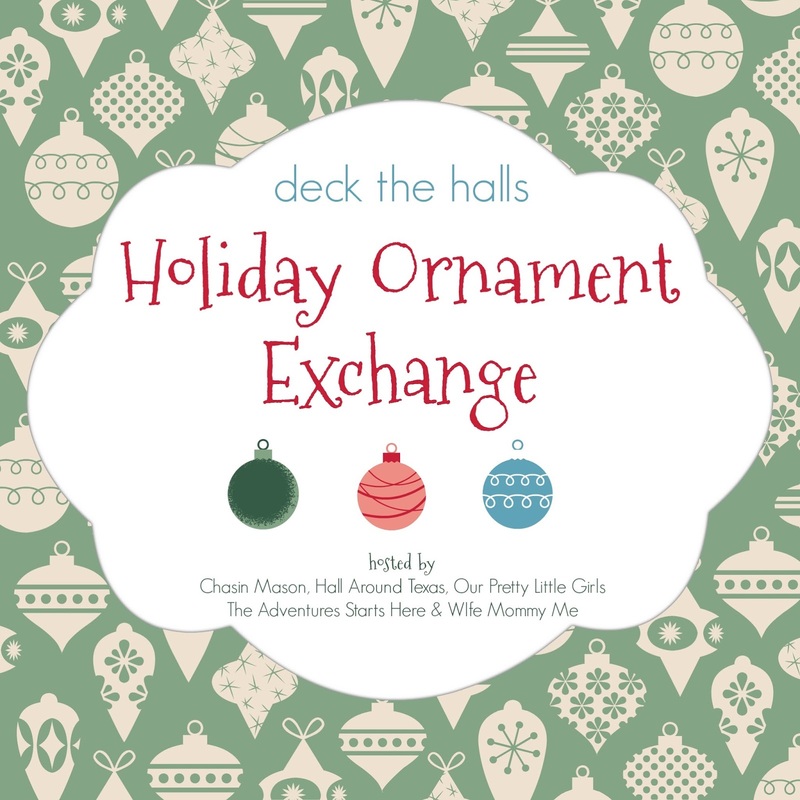 The ornament exchange sounds like so much fun!!! Love the Christmas pictures and now I am even more excited for the holidays. 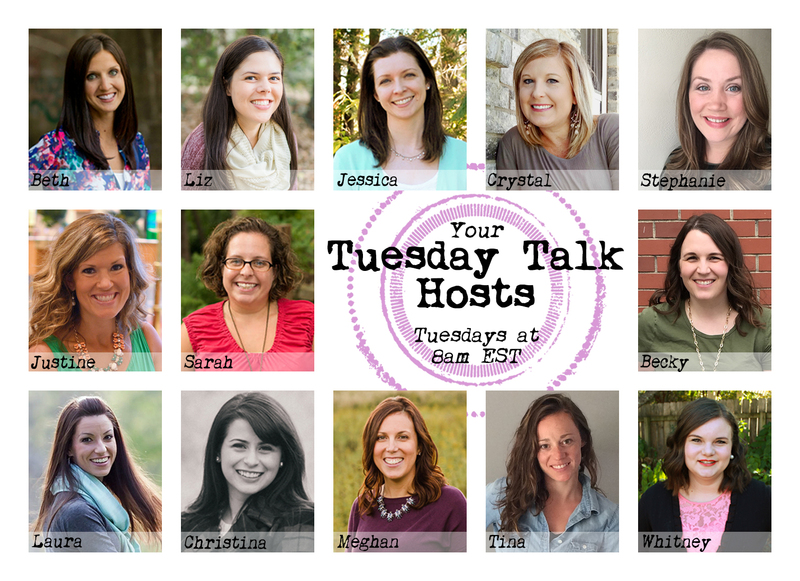 I can't wait to co-host this one with you! Your house looks so beautiful for Christmas!! I want to do a great just for the kids this year. I need to find one. ;) So pumped for the holidays.